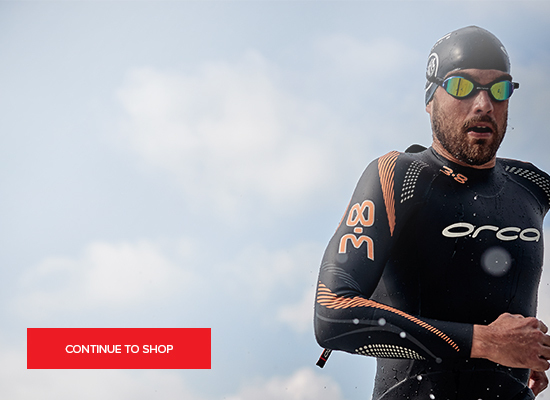 As one of the most trusted triathlon brands and the manufacturer of My Triathlon’s best selling wetsuit of 2016 so far, Zone3 creates wetsuits and swimwear that aim to maximize your swimming experience. A well-established British company, Zone3 is a brand whose products are designed by athletes for athletes. Call us today on 0207 183 4116 or contact us via WebChat for friendly, expert advice and for answers to any sizing queries you may have.